The beauty of France can overwhelm people to the point of tears, and the Loire Valley is arguably one of the most sumptuous regions this country can offer. 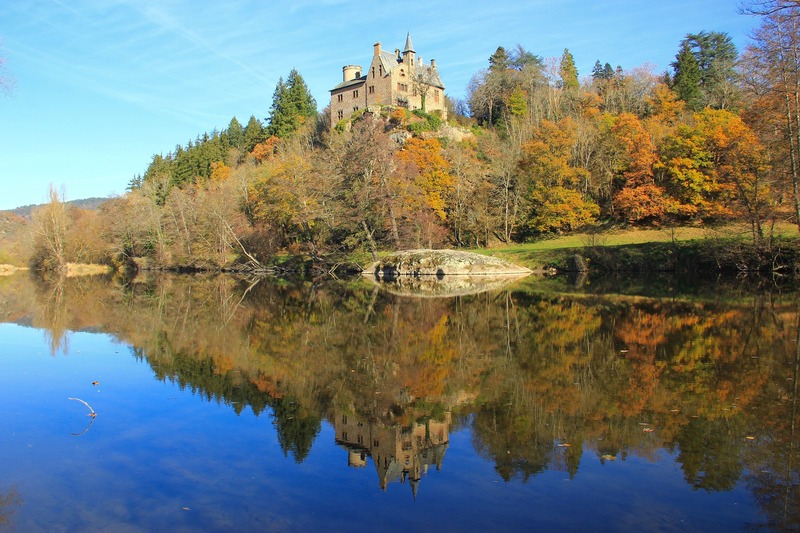 The chateaux laden pastures extend into visions straight out of Disney fairytales, and the quaint quality of the rustic surroundings meshes well with the epic allure of historical monuments. If you want to savor the beauties of “the Garden of France”, feel welcome to visit the Loire Valley, the superior regional France experience. France is known for its incredible selection of fine meals and decadently delicious food. If you know a whole day (or two) in advance that you will have a few hours off in Orléans, try to book a table at the enchanting Restaurant La Parenthèse and try their renowned duck foie gras. You will feel as if you’ve entered a gastronomical heaven. If you are not in the mood for duck, of course, they have an impressive menu of delicate meals you can giddily study. Furthermore, you can hang up your diet cap and appease your sweet tooth with a visit to the chocolatier from Bracieux. 22 Les Jardins du Moulin hides a secret to the production of some of the highest quality chocolates in the world, and you can learn all about it. 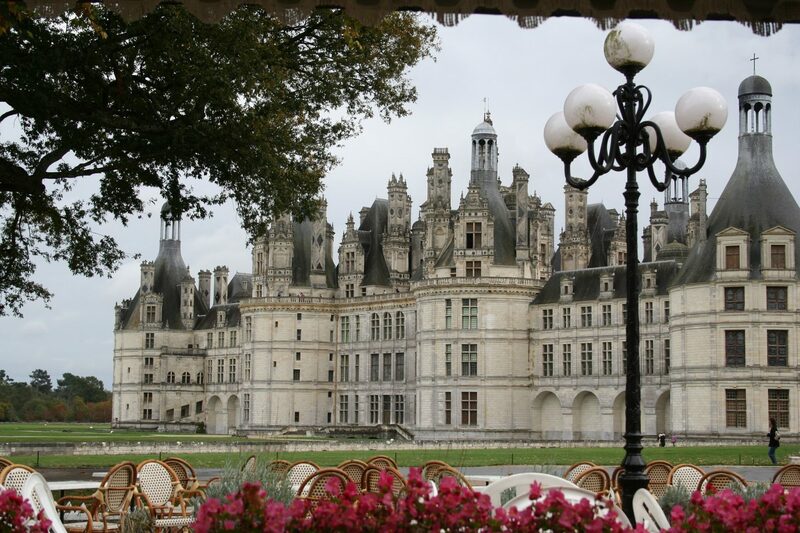 The Loire Valley was a beloved playground of kings and royalty. It was known as the hunting region with thick patches of woods, however, it has always been known as the place where the world’s best wine is produced, too. 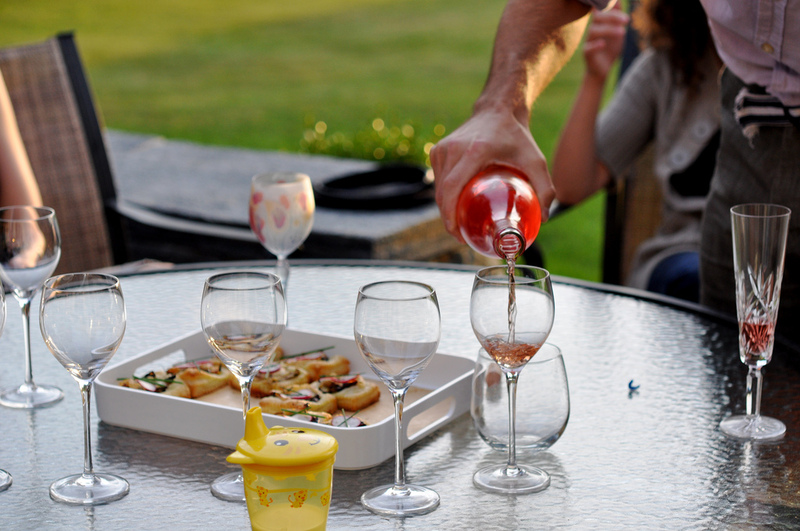 Wine drinking in the Garden of France is not only an option, it is an inseparable part of the experience, so make sure you stuff yourself with enough delicious food to delay that wobbly feeling in your head when you know you’ve had one glass too many. 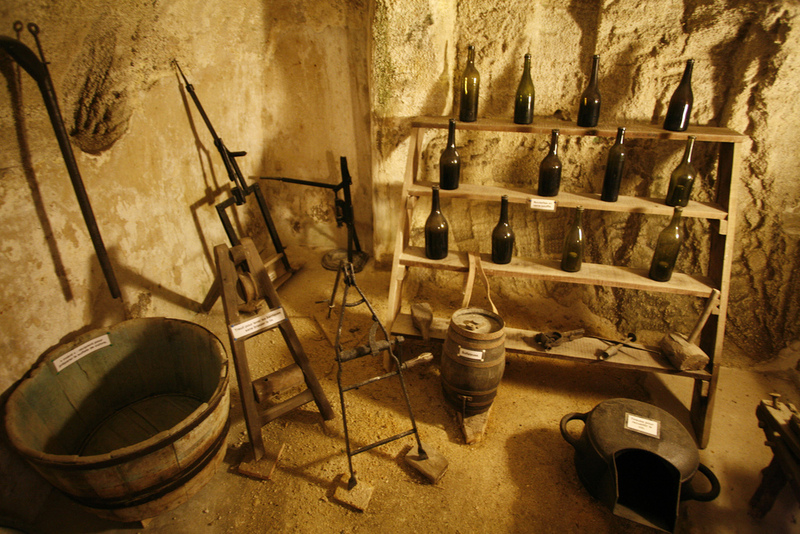 Wine cellars are numerous and consistent when it comes to quality. They almost universally offer tours and wine tastings. 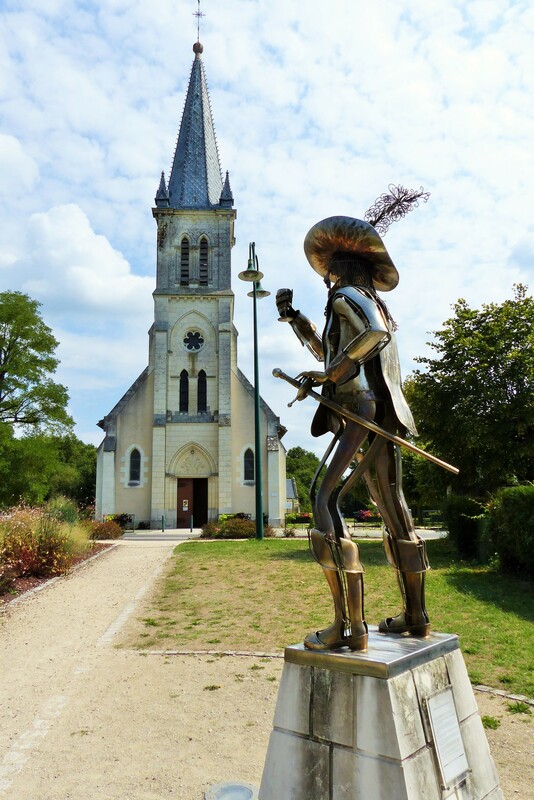 If you are planning your visit to the Loire Valley many months (or more than a year) in advance, try to hit the summer time frame, since this is the time when numerous wine festivals take place in the surrounding towns. Loire Valley is named, of course, after the eponymous river which is winding through the region like a fickle host that decided to hide its immense and numerous beauties jealously. If you ever get a chance, go on one or several casual tours of Loire Valley along this river – it is really a serene and overwhelming experience like no other. Towns like Amboise and Tours are small nuggets of incredible, preserved architecture and awe-inspiring castles. 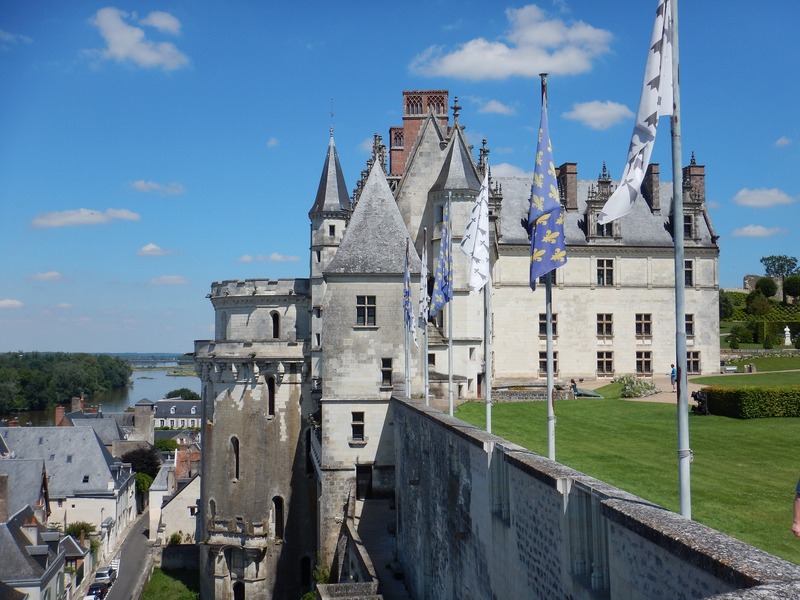 After a week in the Loire Valley, you’ve probably seen your fair share of fairytale sights, however, enchanting castles are not where this magical tour ends. If you ever decide to visit the commune known as Louresse-Rochemenier, you’ll get that Hobbiton vibe – but in a decidedly French way. The Troglodyte village of Rochemenier is one of the most complete and well preserved testaments to cave living, as most of its “houses” and chambers extend into the cliff. As it turns out, these dwellings are amazing at preserving the optimal temperature – they manage to retain heat during winter months and they stay pretty chilly during the summer heat. In fact, archeologists have estimated that some of the remaining constructions have been dug out back in the 13th century. Partaking in aquatic activities on the shimmering currents of the Loire River is probably the best way to keep your kids excited about history. Kayaking through the arches of the river-bound castles is an experience they’ll hardly ever forget, and it will give you a very interesting perspective on the region indeed. Rowing down the river might be exactly the change of pace you need on this vacation, and a bit of physical activity combined with sight-seeing is the best way to spend a summer day. 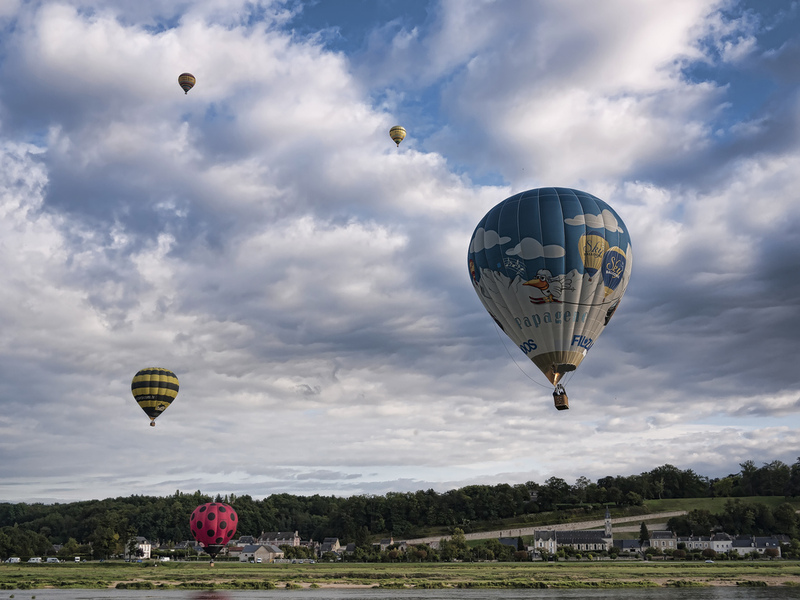 One of the most popular activities in Amboise is definitely a hot air balloon tour. This might be a perfect way to top off your ideal vacation – by soaring high into the blue sky of France and taking in one final gasp of the unbelievable beauty of the Loire Valley. You just need to embark on a two-hour drive down the southern road of Paris to arrive in this stupendously splendorous region of the old continent. It is a place where you can have a profound experience of history and literally feel the long shadows some of the greatest men of civilization have cast on the grass fields of seemingly tranquil meadows. It will not be too hard to imagine why the entire region was turned into a Unesco World Heritage Site as thousand years of history unfold in front of you.